The Ubisoft family just got one studio bigger as the French publisher purchased Freestyle Games from Activision. 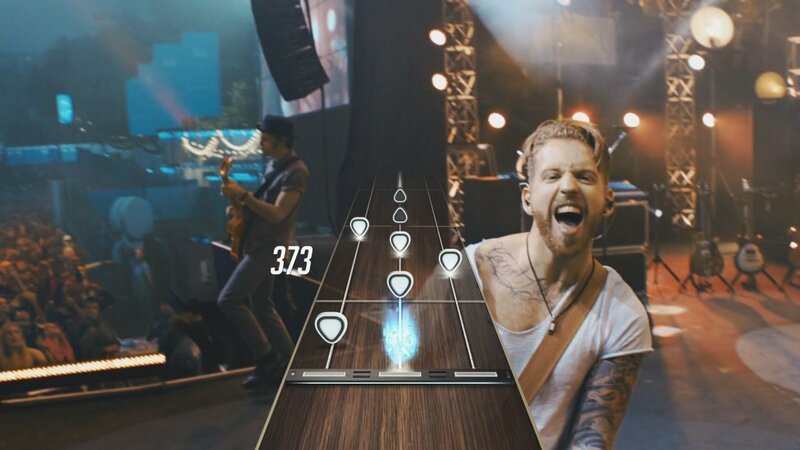 Once known as the studio behind Guitar Hero Live and DJ Hero, Freestyle Games will now be known as Ubisoft Leamington, named after the studio’s location. The studio will work closely with Ubisoft Reflections, the team behind The Crew, and Tom Clancy’s The Division, who recently got a new studio lead in Richard Blenkinsop. Blenkinsop will also work as Managing Director for Ubisoft Leamington. Ubisoft plans to use the new studio to help with AAA game development. “We’re thrilled to have their expertise within the group, and the team at Reflections are looking forward to creating great things together” says Blenkinsop in an Ubisoft news release. Freestyle games doesn’t have a large portfolio, but they’ve been around since 2002. Originally founded by ex-codemasters and ex-Rare staff, the studio’s first title was B-Boy published by Sony Computer Entertainment Europe. Following two more games, Freestyle Games was purchased in by Activision in 2008. It’s advantageous for Ubisoft to bring this studio on board. Aside from the Hero games, Freestyle worked with Raven Studios on Call of Duty Online, a title that sought to bring the Call of Duty experience to China. As of now, many companies see China a huge market for gaming to move into, and with upcoming Ubisoft titles like Tom Clancy’s Ghost Recon: Wildlands, it would be advantageous to bring in a studio with experience breaking into the Chinese market. Hypothetical situations aside, Freestyle Games has quite a bit of experience in AAA Development, helping with the development of Call of Duty: Infinate Warfare. Both Ubisoft ([stock_quote symbol=”EPA:UBI” show=”symbol”]) and Activision ([stock_quote symbol=”ATVI” show=”symbol”]) stock remain relatively unchanged since the acquisition, which could signify the sale did not move the needle for many investors.